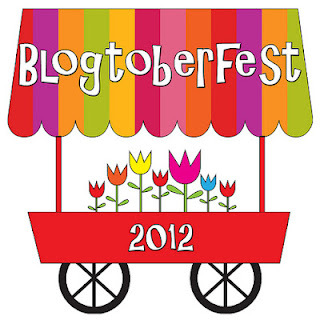 I'm taking part in Blogtoberfest again this year, this time hosted by I Saw You Dancing. The objective is to blog every day for the month of October and is a great way to meet new bloggers and be inspired by what you see. It will definitely be a challenge for me! If you'd like to take part head over to here to sign up.